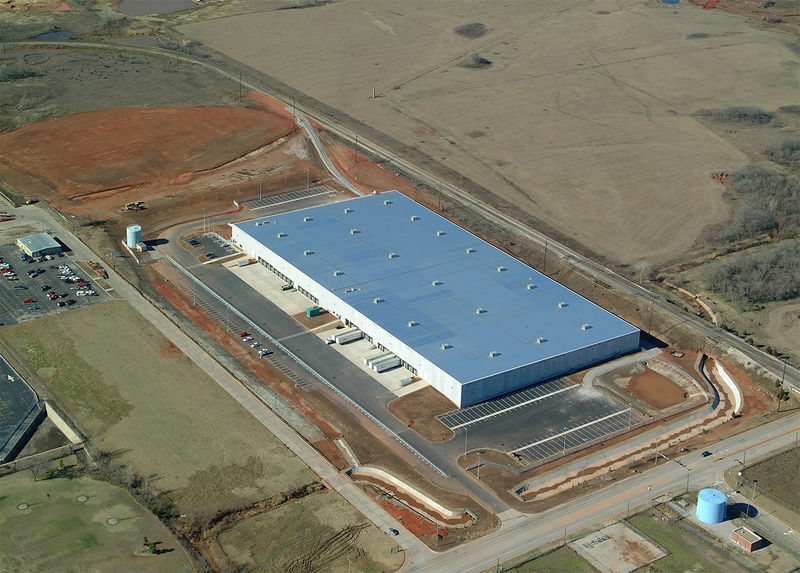 This 310,000 square foot cross dock facility was constructed for Crown Enterprises, an affiliate of Linc, Inc. The building serves as an automotive sub-assembly distribution center for General Motors. The structure is a conventional steel frame with pre-cast exterior walls and a metal roof.